Georg Hage is Choirmaster at the Evangelische Kirchengemeinde Aachen (Protestant church) and at the Music festival “Aachener Bachtage”. In addition he is Art Director of the “Aachener Bachverein“ (oratorio and chamber choir) and the “Bonner Kammerchor”. 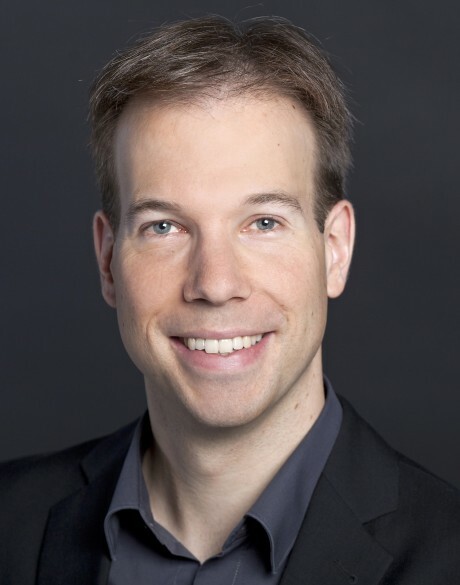 In addition he is instructor of Choir and Ensemble Conducting at the University of Music, Drama and Media Hannover and the Musikhochschule Detmold (University of Music).He also works as concert singer and has sung in various ensembles and professional choirs. As a scholarship holder of the “Studienstiftung des Deutschen Volkes” (Academic Foundation of the German people) he studied in Freiburg, Trossingen and Vienna, where he received several Diplomas in Music Education, Church Music, Voice, Organ and Choir Conducting. He was prize-winner of the Bayreuth-Regensburg Competition of Choir Conducting and has won the special prize of the Competition for Choral Conductors in Budapest in 2011.